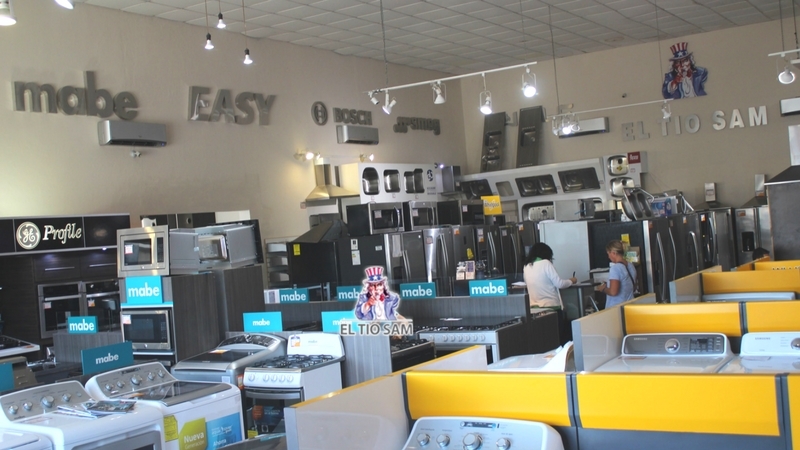 In EL TIO SAM find many great appliances with the most prestigious brands in the market and the best prices on washing machines, stoves, hoods, refrigerators, ovens and everything you need to outfit your home and kitchen. Over 25 years of experience serving personalized way Builders, Architects, Interior Designers, Hotels, Trade and Public. 12 and 18 months interest free with participant credit cards ant the best cash prices.